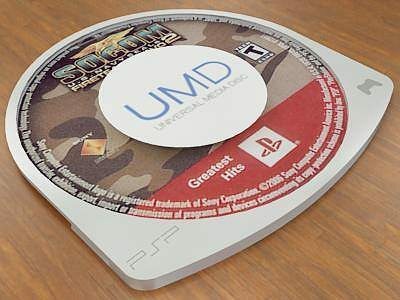 Low poly 3d model of a Universal Media Disc. Utilizes a combination of Vray and standard 3ds max procedural materials. Texture maps are included. Standard 3ds max materials are also included. Includes Vray and Standard material scene files.